2019 Spring Youth Registration Deadline Has Been Extended! Due to high demand we have extended the registration deadline. Be sure to sign up today so we can get the schedules posted and get you involved in playing some great soccer in a fun environment! Deadline to register for youth Spring leagues is now 4/26/2019 games start 5/3/2019! It includes 8 scheduled games. Be sure to take advantage of our $100 discount by paying in full before the first game is played! 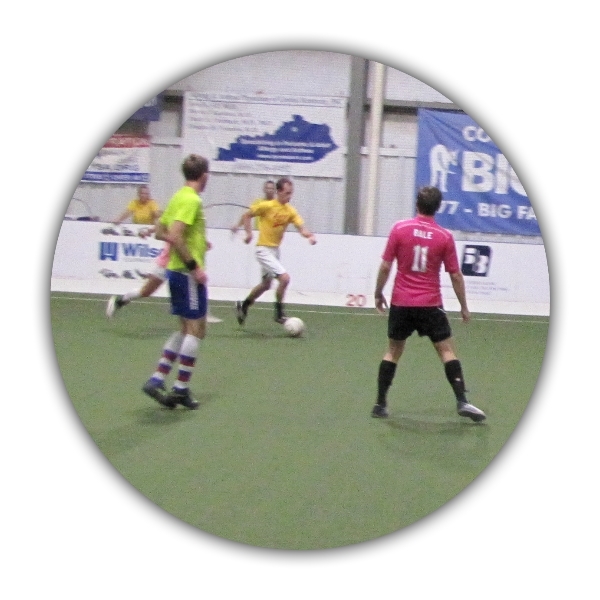 Individual sign-ups for recreational teams are here! Click on the Individual Players tab and sign up today. 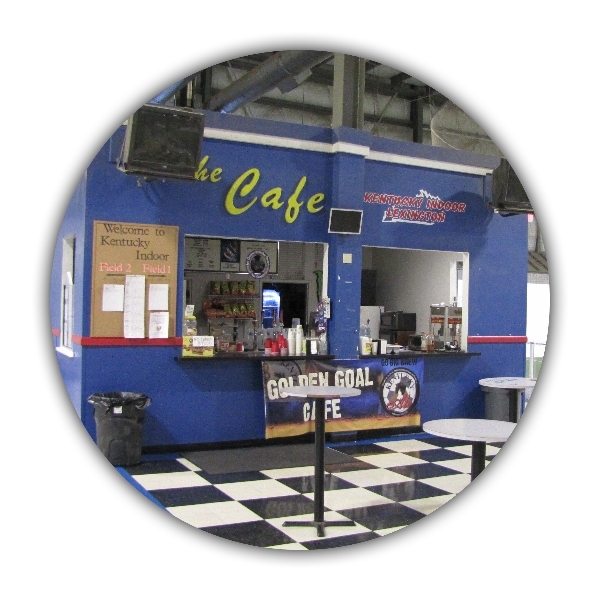 We offer a fully featured cafe that serves draft beer as well as hot and cold snacks. 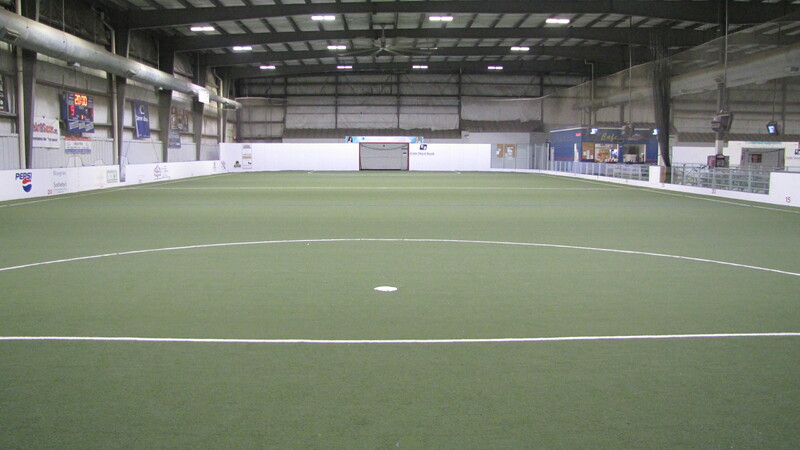 Kentucky Indoor has two fields that are each 185' x 85'. 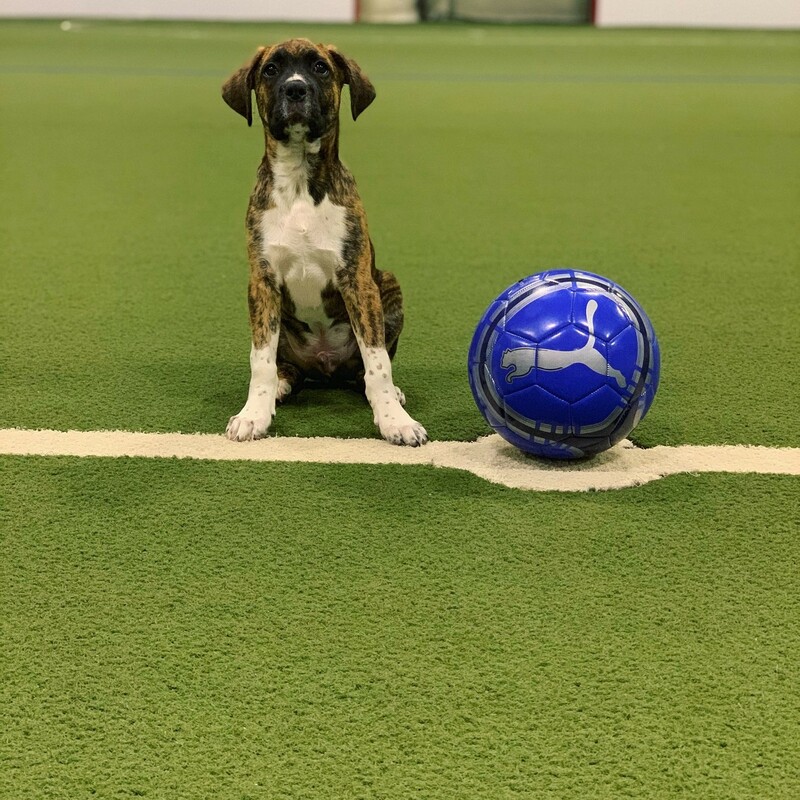 When we had new turf put down a few years ago, we chose the material that received the highest safety ratings we could find. This turf does not have the black rubber pellets that can be found elsewhere, and it gives the impression of playing on a bermuda grass surface. 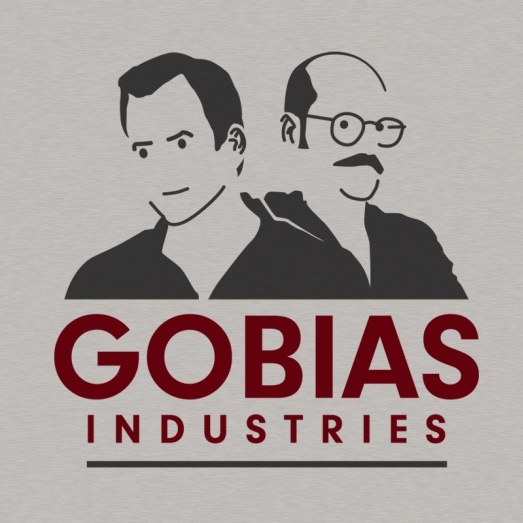 It is easy to keep clean and we are very pleased with it. You're welcome to come in any time and check it out! 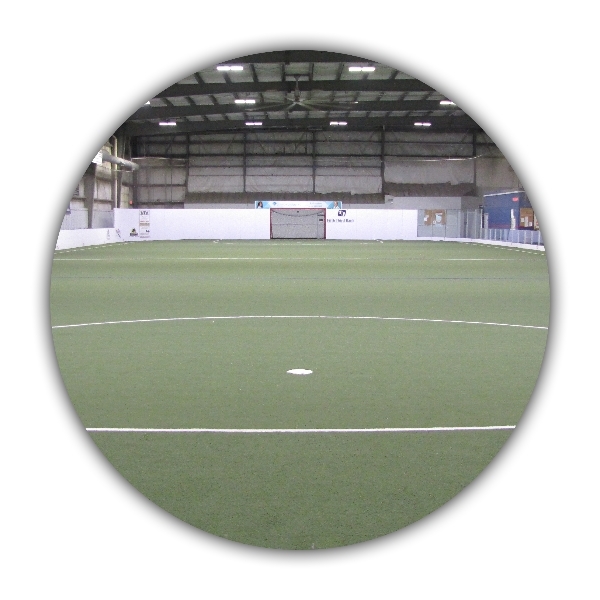 We host sessions throughout the year for teams and players of all skill levels. © 2016 Kentucky Indoor. All Rights Reserved.